”I would like to say thank you for another successful job from you and the team at Preservation Treatments . This particular development was by no means a standard job and once again your thoroughness in delivering helpful advice and your enthusiastic manner was much appreciated. 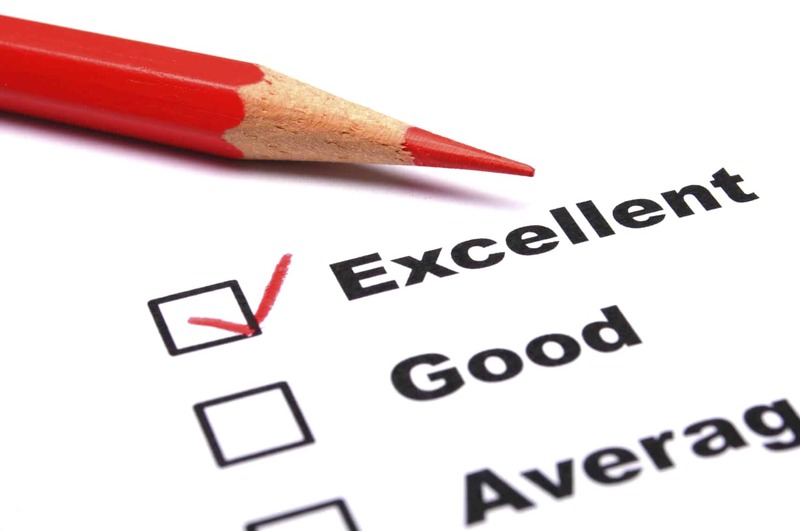 We always have very good feedback after our site meetings with you from managers/architect. We feel that our business over the years is very much appreciated and that you and the team always strive for quality as a high priority. We are also grateful for the out of hours calls you make to us to reassure any questions we have had as jobs progress, and for letting me know you will be onsite to follow up progress . This is valued highly.